If stars align, it looks like car-centric Las Vegas will soon place new bets on mass transit. This week state and local officials presented a preliminary plan to construct multi-billion-dollar light rail system in Sin City. The route, which has been in the works for more than two years, would link Las Vegas’s airport, McCarran International, to the Strip. A bill under consideration in the state senate would give local officials authority to pursue federal grants or impose tax increases to fund transit, as well as emerging technologies like self-driving cars. Right now, state law forbids local transit commissions from creating “high-capacity” mass transit systems like the proposed railway, the Associated Press reports. Bill sponsor Mark Manendo was one of six elected officials at the meeting who said Las Vegas trails similar municipalities in mass transit development. “If we can lead in the travel and tourism industry—and who can dispute that, accommodating more than 42 million visitors a year—I find it hard to believe our community cannot come together to help build a world-class transportation system,” Senator Manendo told the AP. 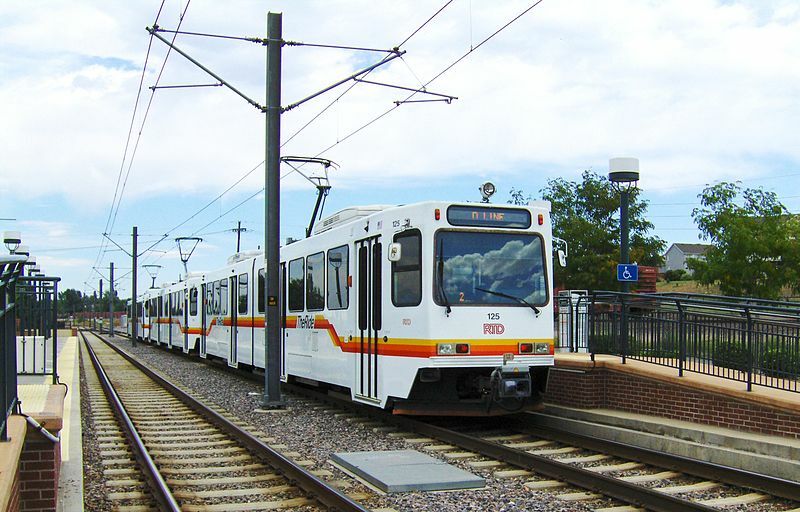 To formulate its plan, the Regional Transportation Commission of Southern Nevada looked to light rail systems in Salt Lake City, Phoenix, Denver, and San Diego. In addition to trains, the commission is also considering other mass transit options to connect the city’s college campuses, commercial corridors, hospitals, and residential districts. The senate bill, though, doesn’t stop at Las Vegas, where a light rail line could cost $12.5 billion and take two or three decades to build. Reno, Nevada, could see transit improvements, as well, if the state’s estimated $26 billion plan is approved and fully funded.